I recently started a save or splurge series on my youtube channel. 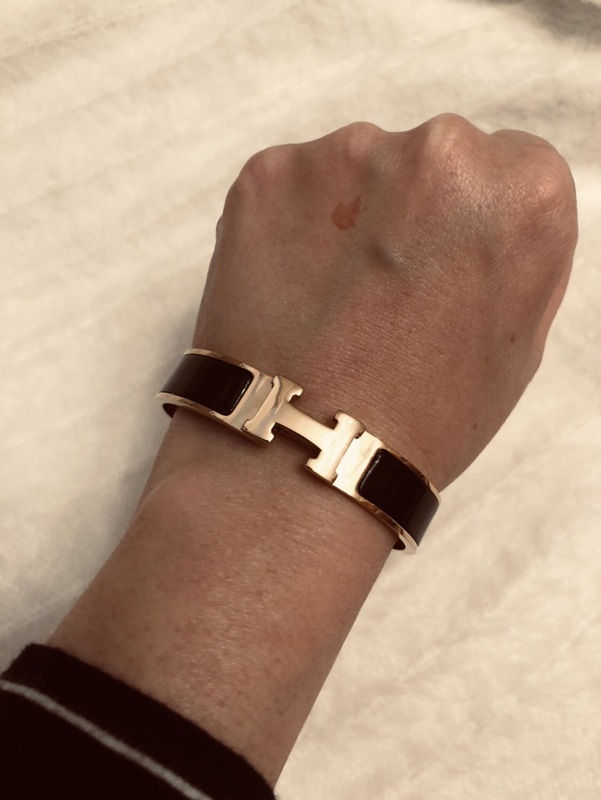 The Hermes clic H bracelet was my recent episode. I thought I would also talk about it here on my blog. To spend or to save? That is the question. My youtube channel and fashion blog focuses a lot on luxury and designer items. I was a bit hesitant to do this series because I didn’t know if I should be promoting items that I personally don’t wear. 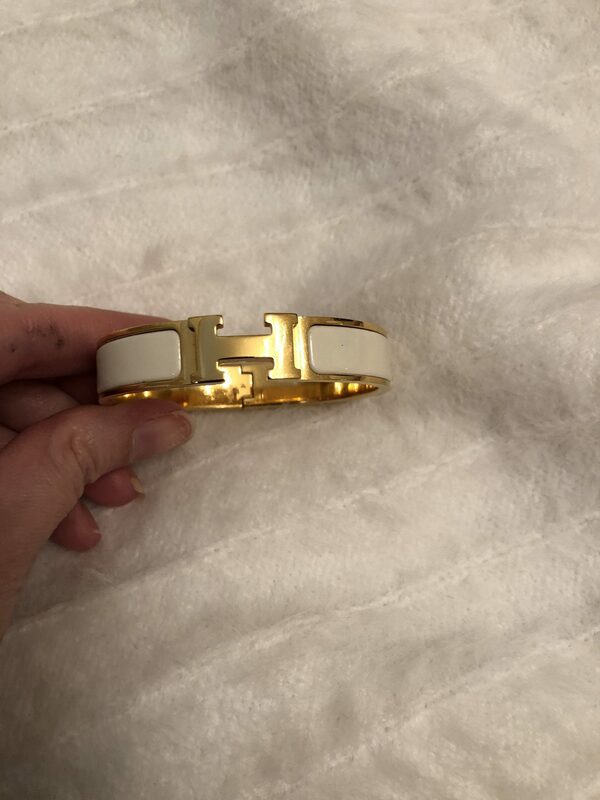 For me, I 100% believe the Hermes clic h and clic clac bracelets are WAY overpriced. However, I wouldn’t buy a replica, I bought a pre-owned Hermes bracelet from one of my favorite consignment shops. 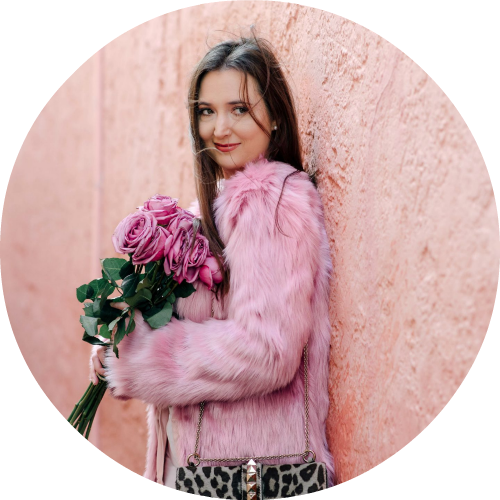 I have been doing a lot of soul searching about my channel and blog and feel that it’s time for me to stop playing safe. Talking about “replicas” or “dupes” may seem off-brand for me to some people, but for others this is the content that they want. I feel that I am the person who can be the authority on this topic. 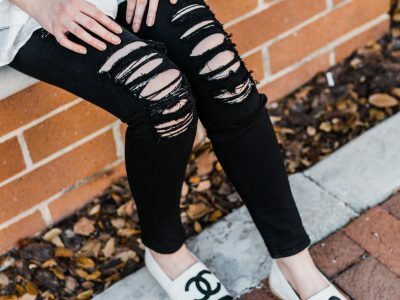 Authentic designer items are something I own and appreciate so I am able to give clear, truthful, and concise reviews on the difference between the authentic item and the dupe. Many reviews that I see, the reviewer doesn’t own the authentic item or have much experience with luxury goods. I have been buying luxury items for years and have grown a nice collection. Therefore, I feel that I can tell if a dupe is actually a good dupe or something to stay away from. I feel that it is my job to give truthful information. From there, it’s up to you to decide where to spend your money or not spend it at all. I can’t make that decision for you. What I can do, is help you navigate your way on big purchases like luxury goods and give you affordable alternatives. 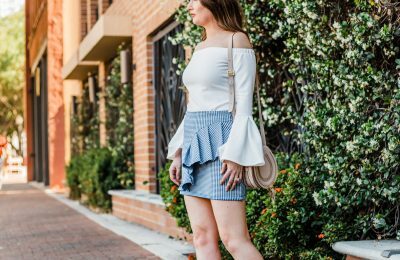 I recently did an instagram poll that came back with requests to find dupes and alternatives to luxury goods. So here we are! 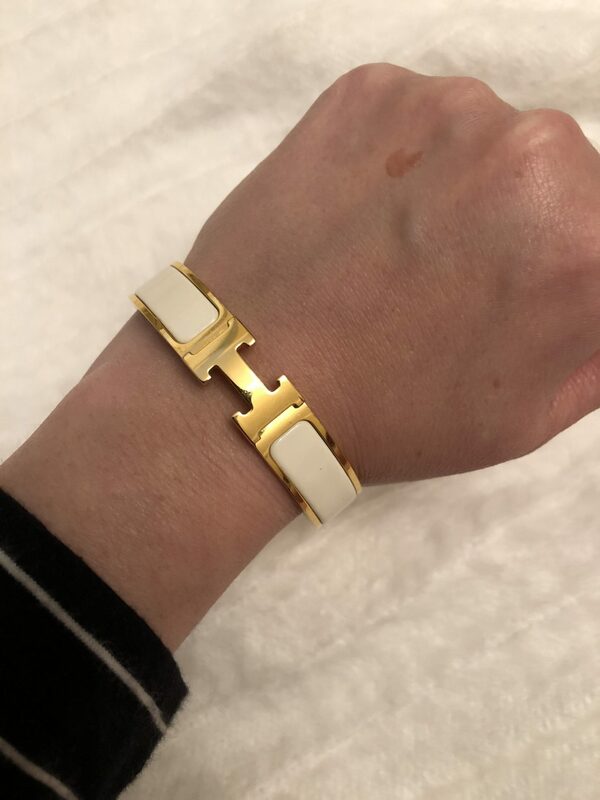 The real Hermes bracelet retails for $600 and is enamel with gold plating. The bracelet comes in two sizes PM and GM. I am wearing the smaller size (PM) for reference. I have the gold finish but there are other finishes such as rose gold and palladium. The enamel comes in tons of different colors! 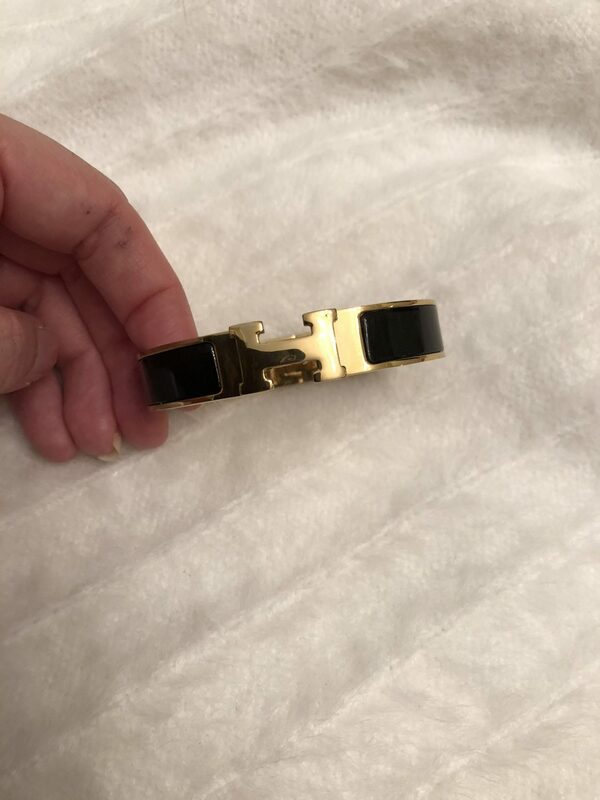 This bracelet can only be purchased at Hermes. I purchased mine gently owned and saved a lot of money (Im talking hundreds). This is my go-to consignment store for jewelry. The Hermes dupe also comes in different colors and retails for 19.99. That’s a huge price difference! 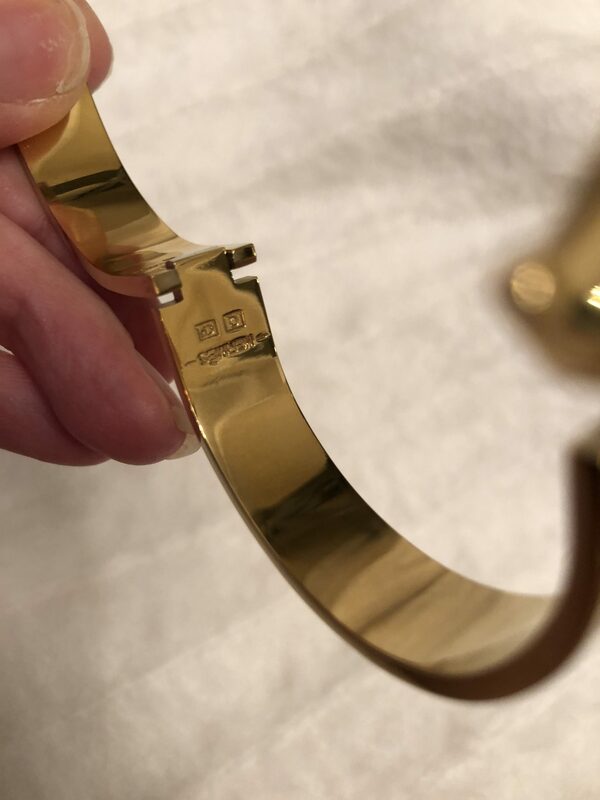 The inside of the bracelet looks different from the original. 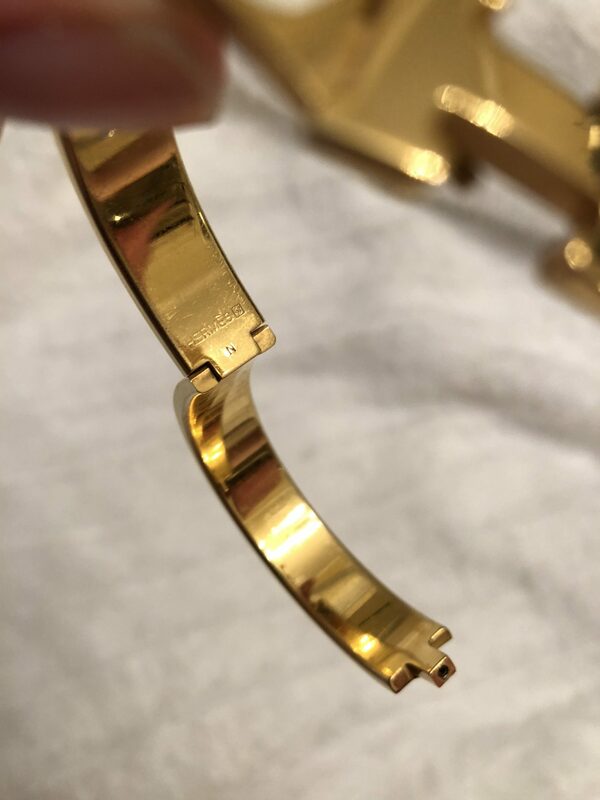 When the bracelets are compared side to side the real Hermes bracelet is shinier and is a brighter gold. This bracelet comes in only one size (the larger size) so it doesn’t fit me as well as the real version. The dupe bracelet opens the same way as the original but it’s not as easy. You squeeze the H together and it clicks open (maybe that’s why it’s called the clic bracelet). Watch below for more details!